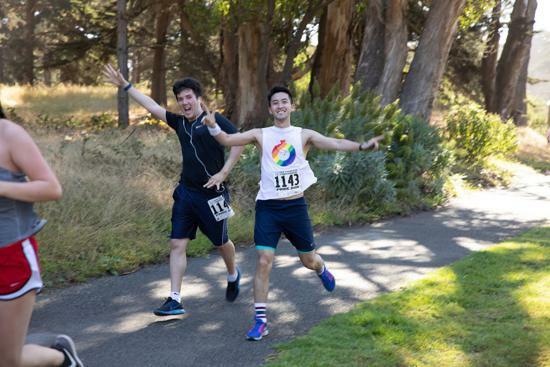 San Francisco FrontRunners is THRILLED for our 40th annual Pride Run, which will be held on Saturday, June 29, 2019. 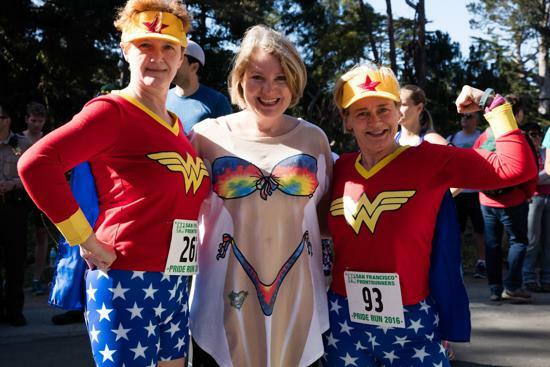 We are excited to have you run and celebrate the 40th running of the SFFR Pride Run! 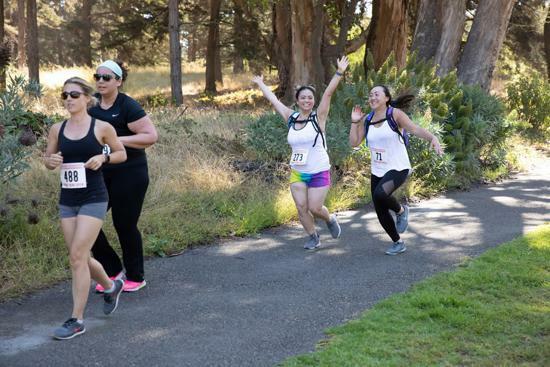 Please continue to visit this page for more information as we near race day at 9am on Saturday, June 29 at the Polo Fields in Golden Gate Park. Cheers! See you ready to run on June 29! The 40th annual Pride Run! To celebrate Pride and raise money for this year's beneficiary, Gender Spectrum. Registration opens April 1. Link to register is on Register/Volunteer page. 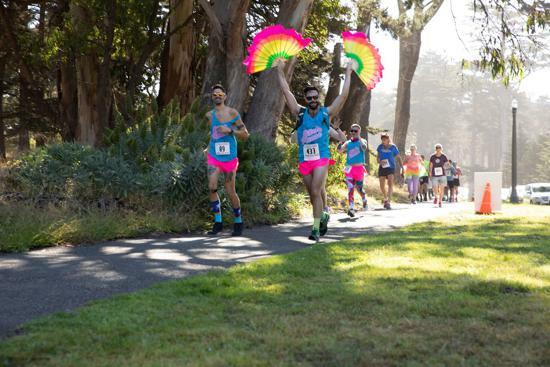 The San Francisco FrontRunners Pride Run is not affiliated with or endorsed by San Francisco Pride™ or the trademark owners of San Francisco Pride™ and SF Pride™, or The San Francisco LGBT Pride Celebration Committee.